Grime Fighters technicians are Tile & Grout cleaning Specialists. 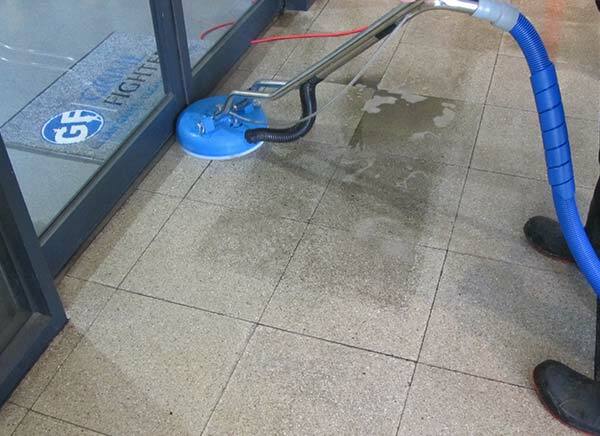 We offer a range of cleaning or sealing solutions to cover any Tile & Grout cleaning Melbourne. With the popularity of natural and man-made tiles increasing, so have the many cleaning challenges that come with it. Over time, soil works its way into the pores of your tile and grout, causing them to look dull and dirty. Once this occurs, it is virtually impossible to remove with your standard day-to-day cleaning practices. Tile & grout cleaning is often a difficult process and although many companies cater for this service, very few have the adequate skill, equipment or products required for satisfactory results. Trusting an unskilled operator to care for your tile and grout to can end in permanent damage that can be very costly to fix or at the very least increased rapid re-soiling. Our technicians have the right training and knowledge to restore any tile and grout to its original pristine condition. Regardless of whether you have Ceramic, Porcelain or Natural Stone tiles, we can clean and protect it. We also offer a wide range of quality sealers that greatly improve your tiles’ ability to resist staining and soiling and keeping general maintenance to a minimum. We also offer Grout Colour Seal in practically every colour you can think of. If you aren’t 100% happy with our Tile and Grout Cleaning Melbourne, we GUARANTEE your Money Back! Place floor mats in the entries of hard floor areas for increased soil and moisture removal. The less soil brought into the area, the less there is to clean. Vacuum hard floors regularly. Many surfaces will appear to be clean when they’re not. Dust readily settles on floors in the same manner it settles on our windowsills. Therefore, make sure you set the height adjustment on your vacuum to the lowest possible setting. Attend to spills as fast as possible. Hot liquids are particularly hazardous because they penetrate surfaces more rapidly making them a lot harder to clean up. 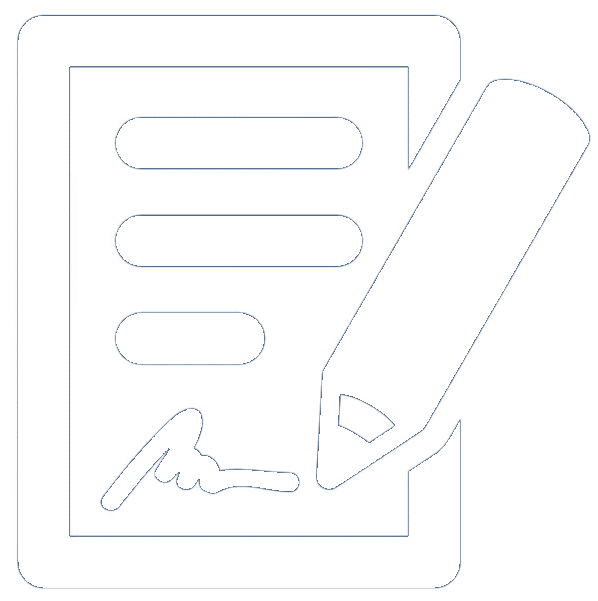 You should perform spot removal procedures as soon as accidents occur. After routine wet moping, dry the area with an old white or colourfast towel or speed up drying by using fans or opening windows to get the air circulating. Towels help to remove any soil suspended in the remaining liquid. The quicker you can dry the area, the better the results, and less likely you are to experience re-soiling. If you use area rugs are to soften or decorate your hard floors, use non-slip underlays or rug pads for added safety and protection. The backings of many area rugs are abrasive. Many washable non-slip pads are excellent and guaranteed to last many years. Therefore, to maintain the floors underneath you should take them up once a month. Chairs and tables with unprotected legs or bases can cause serious damage to hard floors. Teflon or felt tabs on furniture legs greatly reduces abrasive damage. Dry sand is extremely harmful to hard floors and should be removed as soon as possible. Scratches and wear patterns will dull floors and reduce any enhancement efforts. Clean and rinse hard floors regularly. Monthly in areas with low traffic and weekly in kitchen or high traffic areas. Use plain water to rinse unless using a recommended cleaner/protector product as recommended by your IICRC Certified Hard floor Care Specialist. Allow time for cleaning products to work. They are not magic, you must give them time to dwell on difficult spots and stains. It takes time for the chemical action from cleaning products to occur. The more time you allow for the cleaning action to work the better the results. Extra rinsing may be required after stain removal or heavy cleaning. If you are uncertain or you think a stain may be permanent, don’t worry, just give us a call on 1300 399 999. Natural stone floors should be cleaned regularly with as little as warm water and a non-abrasive cloth, clean sponge or mop. When required a neutral floor cleaner can be used to help remove soils left behind after normal mopping and dusting. Let us bring life back to your old and tired looking grout. Call 1300 399 999 today to schedule a service or quote for Tile & Grout Cleaning Melbourne, or Inquire Online.